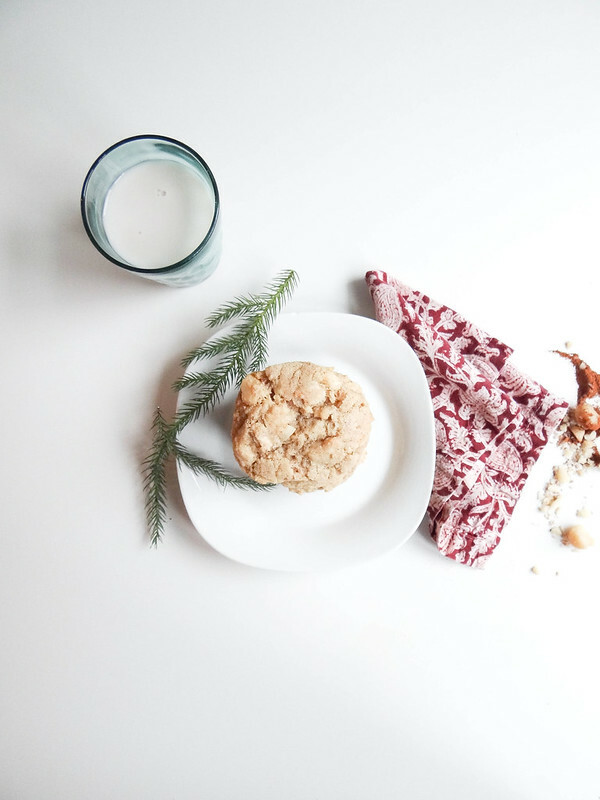 Cookies are one of the best parts of the Holiday Season. Each year I bake up around 6 different Christmas Treats for my cookie boxes that are delivered to friends and family. I try not to repeat any cookies from the last Christmas cookie box so coming up with new cookies every year has been a personal challenge + a pretty tasty one at that too. These cookies are a definite winner- they are super easy to make, taste incredible and you make a decent amount in one batch.